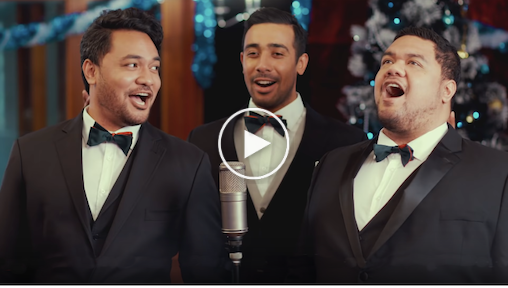 Made up of two tenor brothers, Pene and Amitai Pati, and their baritone cousin, Moses Mackay, SOL3 MIO is the combination of three powerful and moving operatic voices, with more than a dash of uncontainable Samoan humor. Having made their North American debut at San Francisco Opera in December 2017, SOL3 MIO returns in December 2019 for holiday pops. Symphony charts available.